Many studies have tracked the fickle fates of history and memory across changing political fields, but few have achieved the kind of close attention historiography and its social settings that we find in this erudite work from Rauf Garagozov. 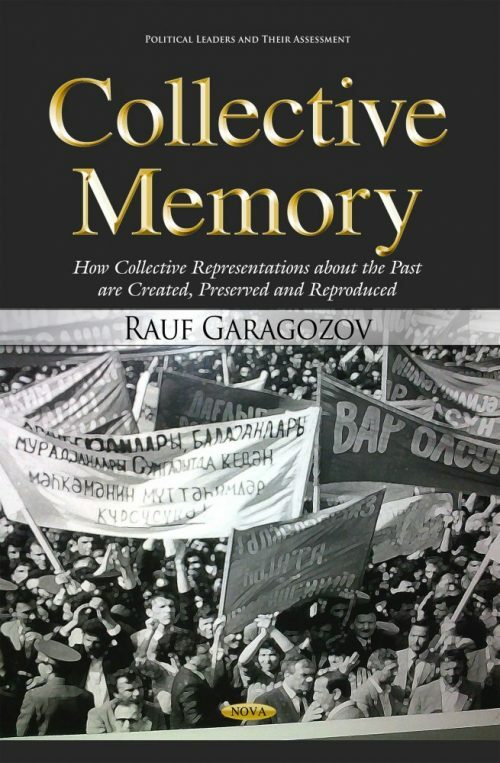 Equally at home in psychology, history, politics, and cultural studies, Garagozov argues convincingly for the role of “templates” in shifting collective memories. Scholars of Russia and the Caucasus will find particular value in this work, though its message is for all of us living in modern states whose leaders are anxious to narrate, and regulate, popular pasts. This book is intended for researchers and specialists, as well as undergraduate and graduate students studying the historical and social psychology, sociology , conflict resolution and history. For scholars of Russia and the Caucasus.